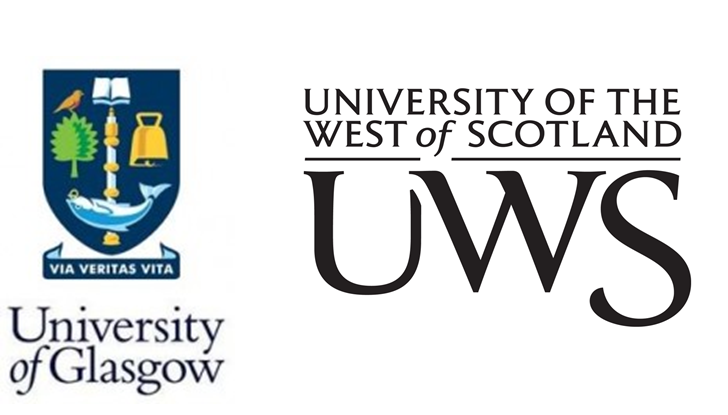 For students located in the Dumfries Town Centre area please take note that due to the recent heavy rainfall there is expected to be severe flooding in and around the Whitesands area as well as the wider D&G area. Areas of Kirkconnel and Newton Stewart are now being evacuated. Please stay up to date with information in your local area through Met Office Scotland, SEPA, and Nithdale Police and their respective social pages. 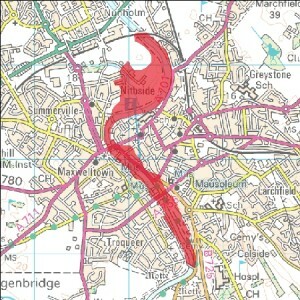 Check www.trafficscotland.org for the list of road closures. “An updated FLOOD WARNING has been issued for Whitesands. 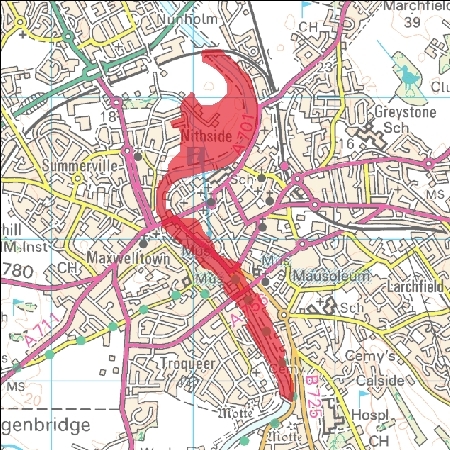 The Nith is continuing to respond to the overnight rainfall and levels in the upper catchment are continuing to rise.In addition to the current flooding of the Whitesands car park and carriageway, further flooding of the area is now expected. Do not enter flood waters, avoid all journeys unless essential throughout Dumfries and Galloway and follow road diversions.